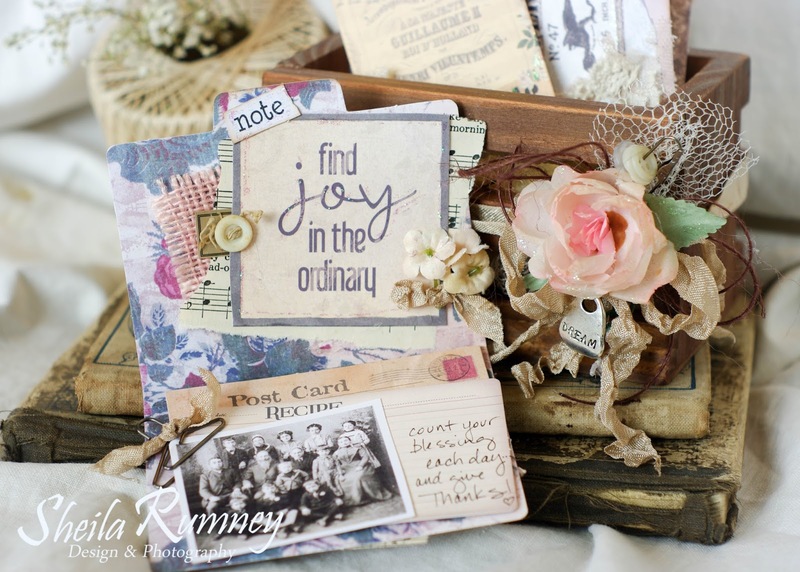 Have you seen the beautiful new Gypsy Moments 2 from Canvas Corp Brands /7 Gypsies? 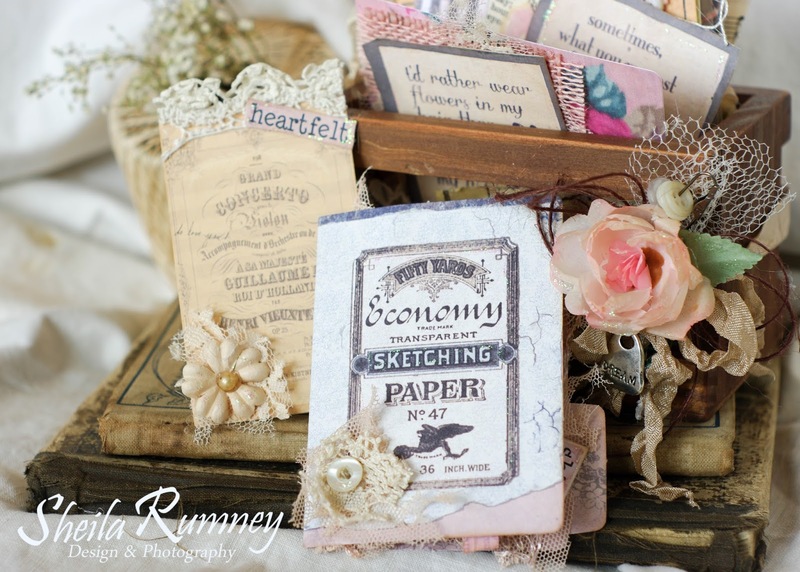 It is filled with gorgeous papers and yummy embellishments! 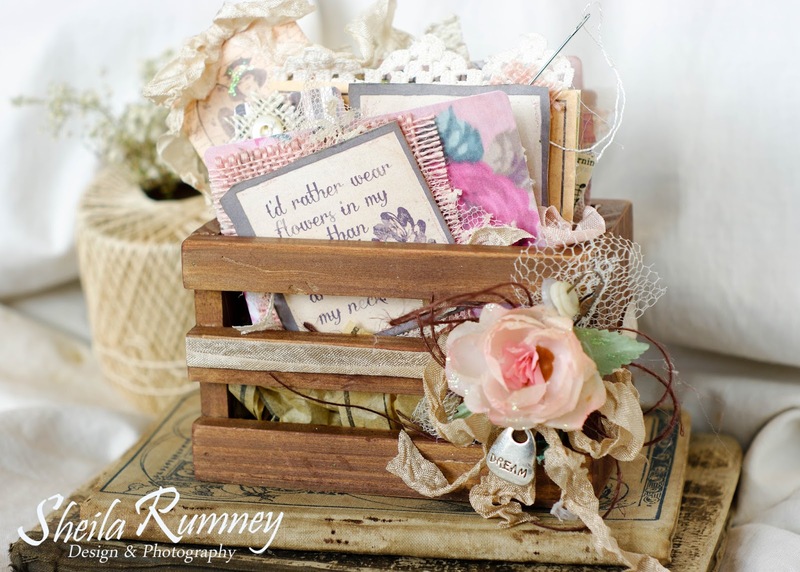 I am so excited to be sharing my mini quote album and tutorial on the Canvas Corp blog today... Won't me join me there for a fun tutorial on distressing this crate? 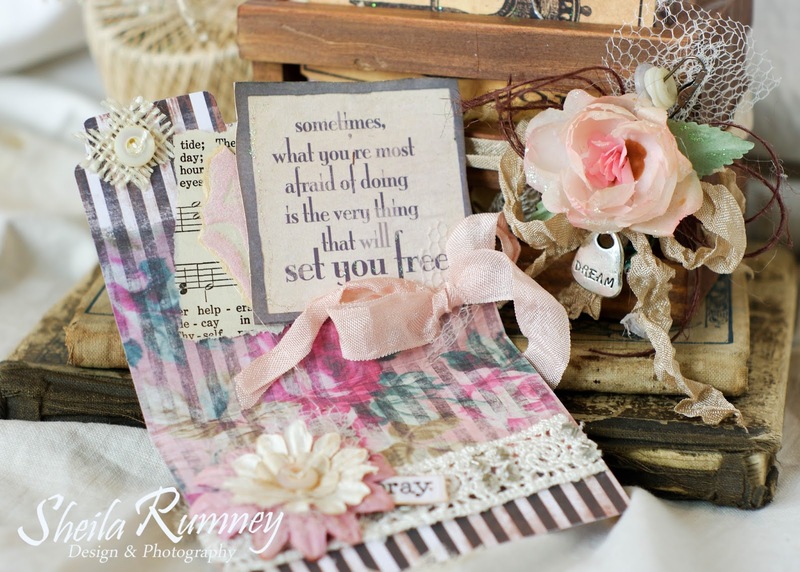 I just love quotes and have created several quote books just so I can keep some of my favorites close by. 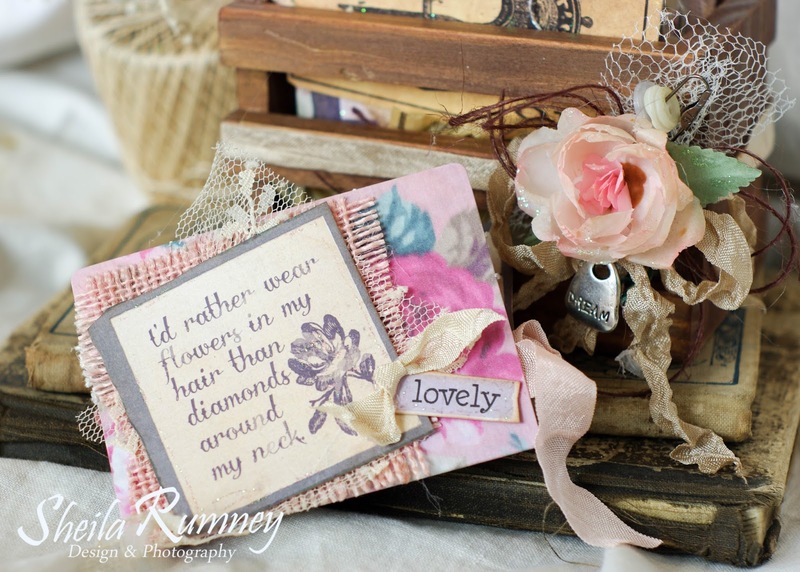 The great thing about these small folders is that I can tuck a quote in from the Roses and Reflections Paper and tuck a little bit of vintage goodness in each one. 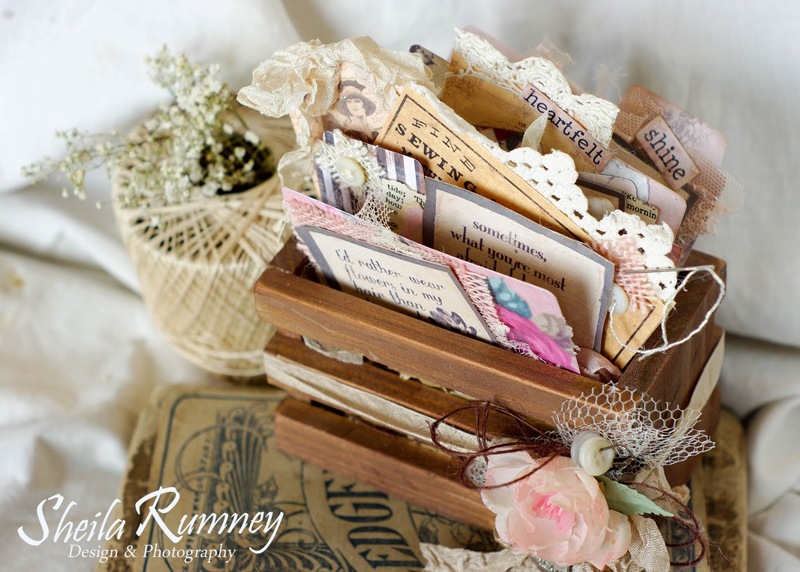 The Mini Ephemera - Ladylike Pieces are my new favorites! 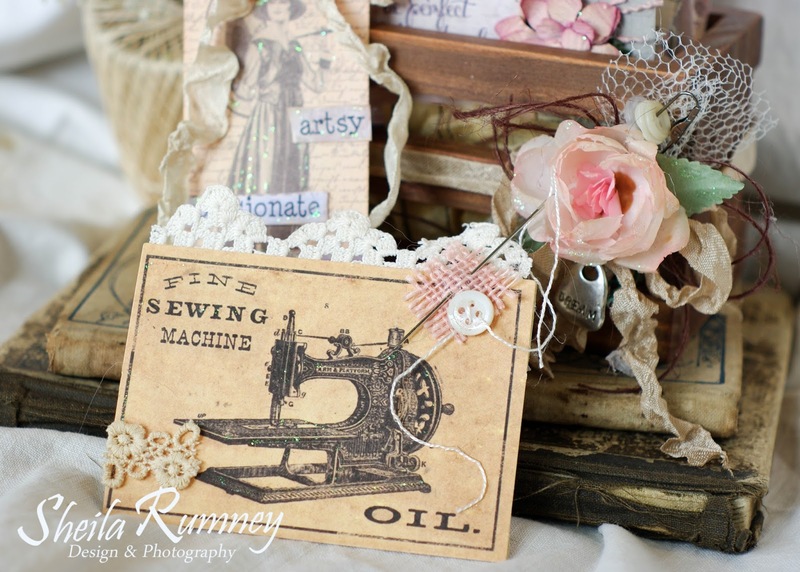 Just look at this sweet sewing machine! 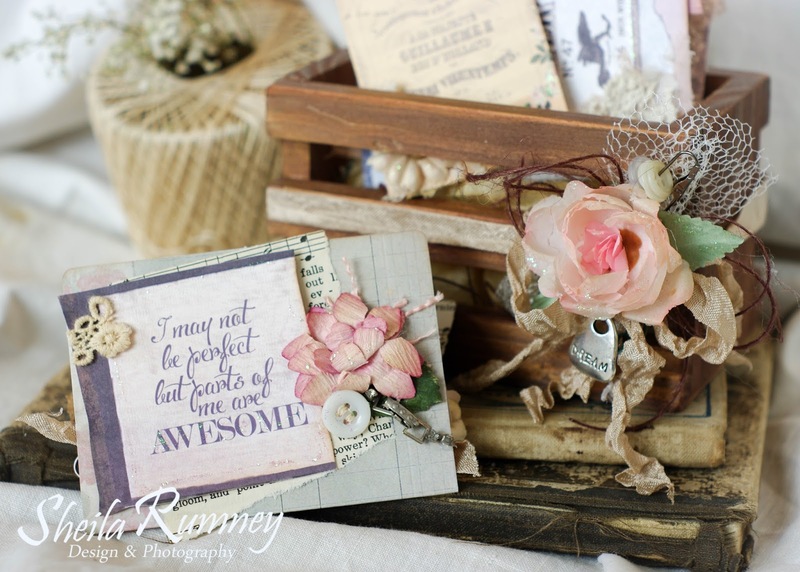 So many sweet vintage images that are included in this line. 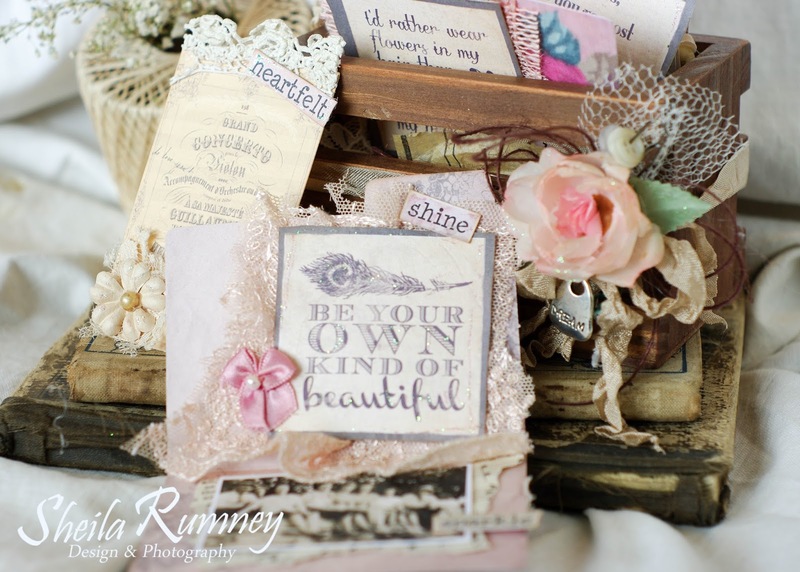 And this is one of my favorite quotes... Be your own kind of beautiful.